We are a family run professional rental company trading since 1994. Our fleet of hire vehicles range from cars, small vans, tippers and dropside trucks through to larger vans and lorries. Our fleet of hire Heavy Goods Vehicles range from 7.5T through to 32T including tippers and grabs. We also specialise in plant and equipment supplied to the utility sector offering coil trailers, 8’x4’ road plates in both ½” and ¾” thickness, all with anti skid surfaces and securing points. Our ground support includes both trench sheets and struts in varying sizes with solid heras fencing also available.In addition, we supply secure site containers in a choice of sizes that can house up to 3 tonne excavators or similar, should the need arise. Located just off the M26/ M20 in Offham allows for easy access. Our extensive fleet of vehicles includes four crane mounted lorries for moving our plant and equipment enabling us to offer a next day delivery service on most occasions. We have our own dedicated workshops maintaining the fleet to the highest standards including full services and inspections of the vehicles -additionally while we prepare our vehicles for M.O.Ts we offer a vehicle exchange service. There is also a 24 hour breakdown system in place for all our vehicles. 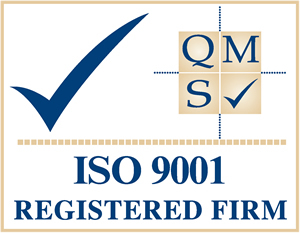 We are fully registered with Achilles and are ISO9001 certified, we pride ourselves in recycling waste products and monitoring closely our environmental impact. For enquiries into any of the listed items and indeed anything else along these lines please contact us via the link or by telephone on 01732 840444. Our vehicle range is quite extensive - Please . . . The dedicated workshops at WP Commercials . . .
We supply plant which can be collected or . 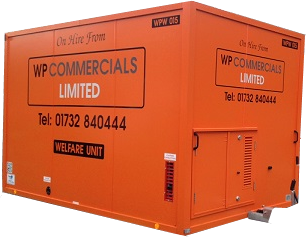 . .
We Supply and maintain weekly, Welfare Units . . . Need something moving? Hire a driver & crane . . .